The student loan debt crisis, with graduates borrowing tens of thousands of dollars for a bachelor’s degree, isn’t going away. Total student loan balances now exceed $1.5 trillion with seven out of ten recent college graduates owing an average of more than $37,000. The nation’s employers may have contributed to this situation by universally adopting hiring practices requiring a four-year degree, thereby forcing young people to spend money they don’t have on ever-more-expensive higher education. Now, some employers have decided to help. More companies have introduced benefits that include help paying off student loans. Unum Group, an insurance company, recently introduced a benefit that allows employees to trade paid time off (PTO) for payments against their student loan balance. 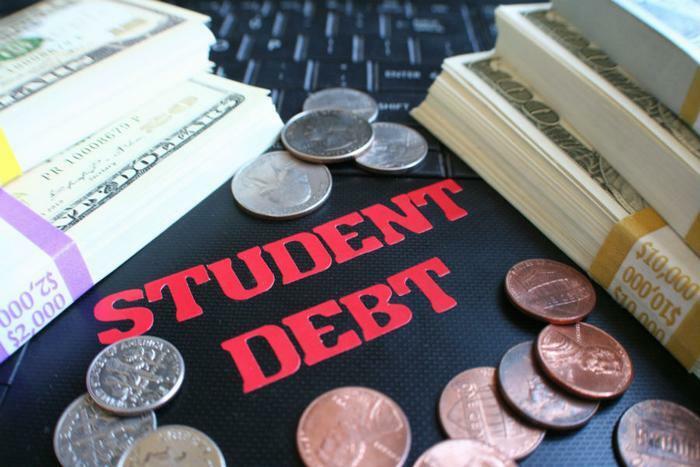 The Student Debt Relief Program will be managed by Fidelity Investments. Sangeeta Moorjani, head of workplace products for Fidelity, says employers are seeing the benefit of this kind of outside-the-box assistance when it comes to recruiting. She says in the competition for top-shelf talent solutions that give employees a way to address student loan debt can give employers an edge. Full-time employees at Unum get 28 days of paid time off, including holidays and personal days, with additional PTO available over time during their first year on the job. Each year, employees can carry over up to five days of unused paid time. In January 2020, those enrolled in the Student Debt Relief Program can transfer up to 40 hours of carry-over PTO into a payment against student debt. Fidelity has been a leader in guiding employers in setting up student loan debt repayment benefits. At the beginning of last year, the company established an HR plan for businesses that smoothed the way for an employer to help employees pay down student loan debt. By June of last year, 30 firms had signed on. The plan can work any number of ways. In 2017, the City of Memphis became the first municipality to offer employees with student loans some help in paying them off. The city contributes $50 a month to the student loan account of any employee who’s worked for the city for at least a year. Fidelity also practices what it preaches. Its student loan debt repayment benefit offers employees at the manager level and below up to $2,000 a year --$10,000 total -- to pay down student loans. Fidelity says about a quarter of its employees are still paying on student loans.